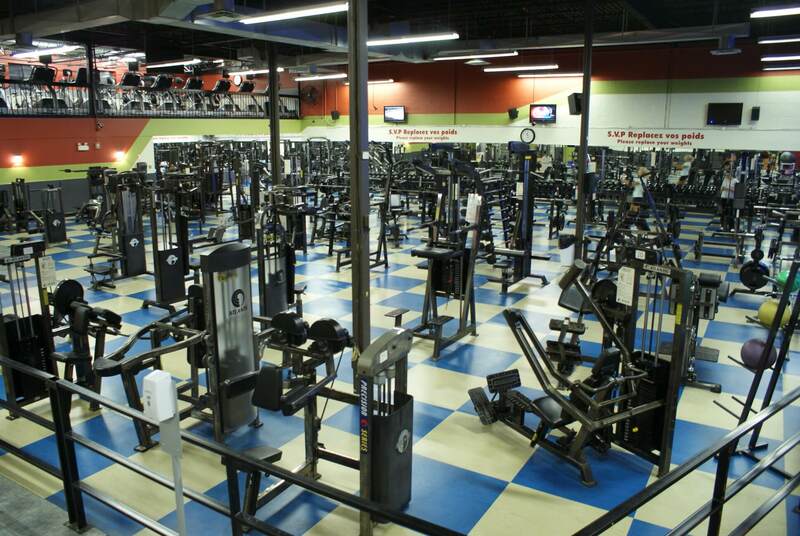 Flex Gym LaSalle first opened its doors on December 21 1998, and has since been operating as a reputable and respectable facility where people can come and not only work towards a better quality of life, but enjoy doing it! Since day one, Flex’s main goal was to provide a “NO NONSENSE” approach towards working out, along with offering the most competitive rates in its region. 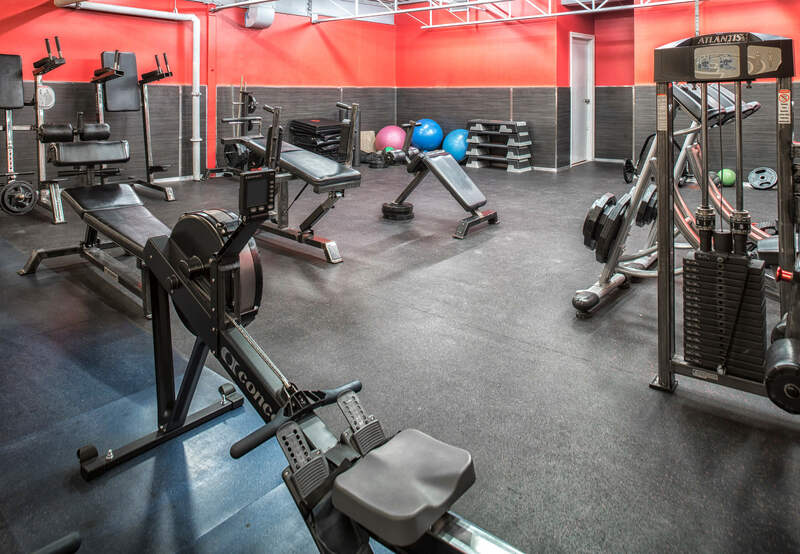 With its state-of-the-art strength equipment and Cardiovascular machines which include high end manufacturers such as “Atlantis”, “Star Trac”, ”Precor” and “Schwinn” to name a few, you can see that Flex thrives on quality and constant satisfaction to its members. In addition to its clean, comfortable and friendly atmosphere, Flex’s “certified trainers only” policy ensures that its clients will receive the care and attention they deserve along with the best advice towards achieving their fitness goals in a controlled and safe manner. Flex promises to provide you with the best in both strength and cardiovascular equipment the industry has to offer. We will not compromise the safety of our clients by purchasing less expensive and lower quality equipment. We will provide only experienced certified instructors in both personal training and group fitness. “Street” certified instructors, not recognized by known athletic organizations are not employed by Flex. If there are reported problems with any equipment or gym facilities within Flex, we promise to repair and/or replace it in the shortest time possible. Our maintenance team regularly upkeeps all facilities and cleans on a daily basis using only the highest quality products to ensure a safe and sanitary environment so you can feel as comfortable as if it were your own home. Just ask our current clients and they will confirm our promise, or come and take a look for yourselves, our staff will gladly take you on a tour of our facilities.